For over 40 years, our parish has entertained Lee County with a glorious display of sights, sounds and tastes of Greece. Families have been coming to Cypress Lake Drive for many reasons---the food, the gifts, colorful dancers, authentic Greek music, curiosity or just plain delight! No matter the reason, they will experience the warmth and generosity that have been the hallmarks of the Greek culture. This festival is not only about music, dance, wine, food, and family fun. It is also about coming together as friends, having a good time and saying, Efharisto (thank you) to our community! 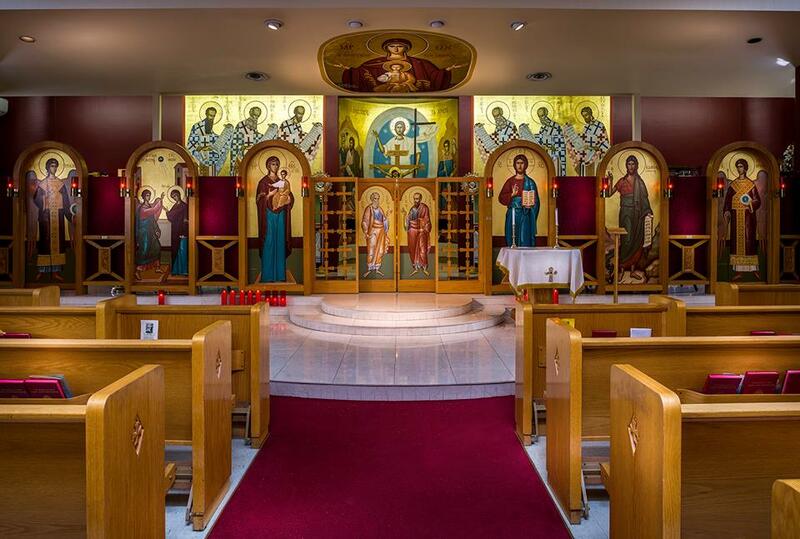 Come see our traditional Annunciation Greek Orthodox Church through a tour led by Rev. Fr. Dean Nastos. Our Faith dates back to the original church of Jesus Christ. We have Ministries for all ages. You are welcome to Come and See!